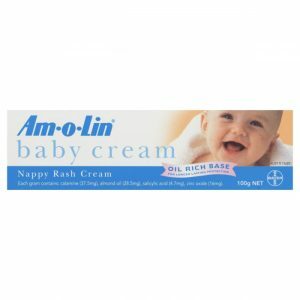 Soothes and calms to help give your baby long lasting protection and relief from nappy rash, chafing, and dry skin. 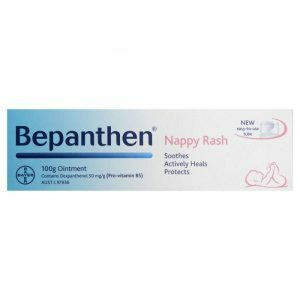 Containing ProVitamin B5, Bepanthen Ointment soothes and actively heals baby’s sensitive skin when nappy rash strikes, whist still allowing baby’s skin to breath. 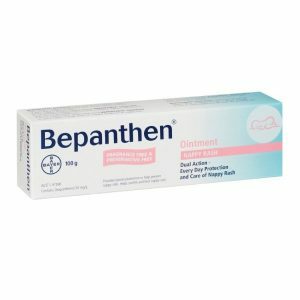 Bepanthen Ointment is fagrance free and preservative free. Its dual action is for every day treatment and protection. 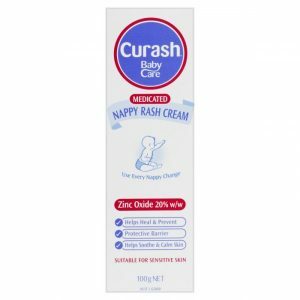 Gently cleanses and kind to sensitive skin to help protect against nappy rash. 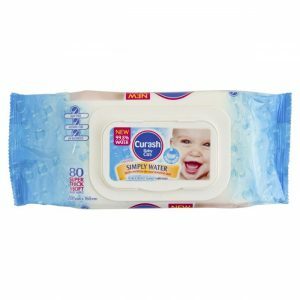 99.8% water for the most sensitive skin to help protect against nappy rash. 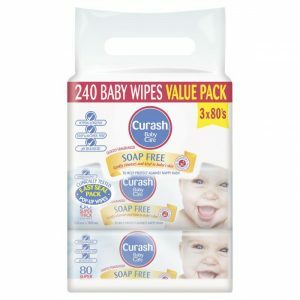 Specially formulated wipes to moisturise & protect babies delicate skin. 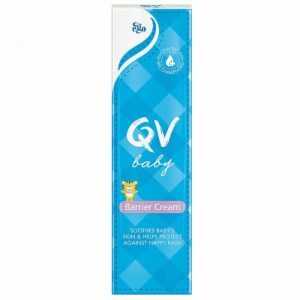 QV Baby Barrier Cream is a soothing, rich, protective barrier cream that helps protect baby’s delicate skin against nappy rash. 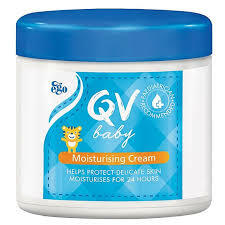 It is also suitable to help protect against infant facial rash, heat rash, chafing, infant eczema and sensitive skin. Helps protect delicate skin and moisturises for 24 hours. 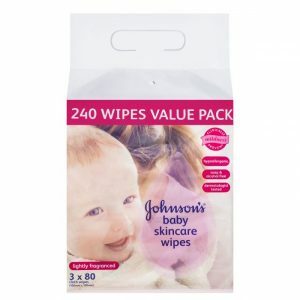 Johnson’s Baby Skincare Wipes with fragrance free moisturising lotion + Softwave fabric, as mild to skin as pure water. Hypoallergenic, Soap & Alcohol free, Dermatologist tested. 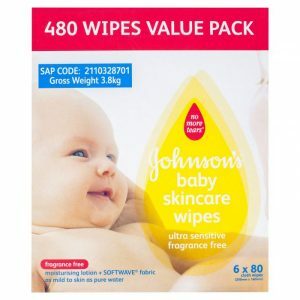 No more tears with Johnson’s Baby Skincare Wipes ultransitive Fragrance Free. 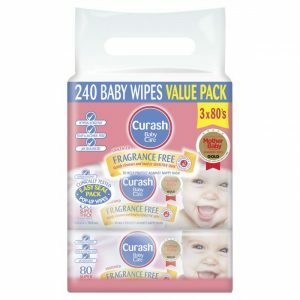 Johnson’s Baby Skincare Wipes with lightly fragranced moisturising lotion + Softwave fabric, as mild to skin as pure water. 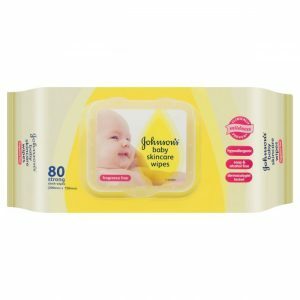 Hypoallergenic, Soap & Alcohol free, Dermatologist tested.